Raincoat Roofing Systems Ltd, provide Clean COLORBOND (R) roofing material and TRUECORE (R) steel trusses and a customer oriented service of the highest standard. Raincoat Roofing Systems, Ghana’s largest provider of high-quality steel roofing, now produces and installs custom-made steel roof trusses. Raincoat Steel Trusses are the smartest, simplest, longest-lasting solution for your roof. Why compromise when you can have it all? We take measurements anywhere in the country. We will advise you on how to look after your roof to get the best. We produce and use our own accessories, this ensures quality installation of roofs. Our experts will provide free technical advice on your roof. There is no product like Clean COLORBOND® steel. 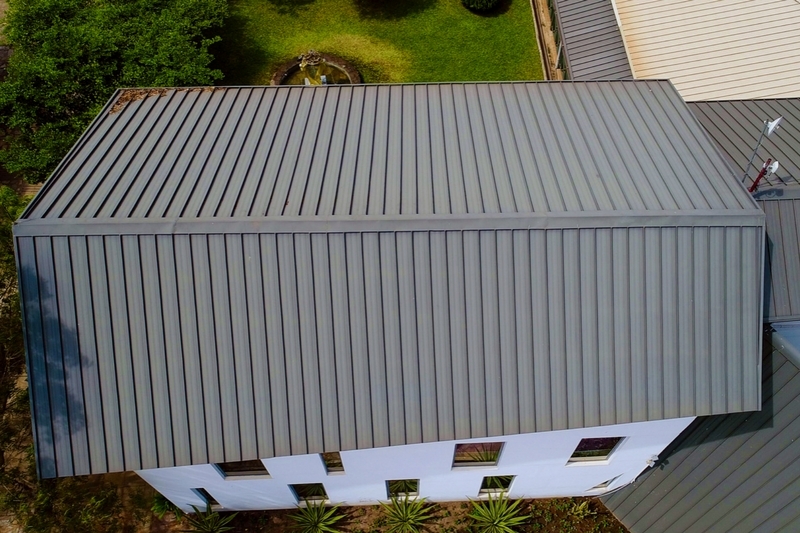 We produce standing seam roofing materials manufactured from CLEAN COLORBOND®, we have a list of colors to suit any building style in Ghana. Raincoat Roofing Systems offer a total roofing solution. Raincoat Roofing Systems Ltd. has improved its customer support with a new website. Our product comes with a manufacturer’s warranty and we also include a warranty on our installation. Our trusses are made from strong, durable steel, providing structural integrity in all types of environments and conditions. We run a service where we provide provisional roof estimate .. all we need is your roof plan. Join our client portal today and receive updates on our latest roofing solutions, promotions, newsletters etc. We provide consistent, reliable and cost-effective solutions and work with contractors, architects, developers, investors and property managers across the country to ensure that commercial projects are delivered on time, regardless of scale. Our qualified field employees and project managers monitor all jobs from beginning to completion and ensure that your roof is finished on schedule, within budget and to your satisfaction. 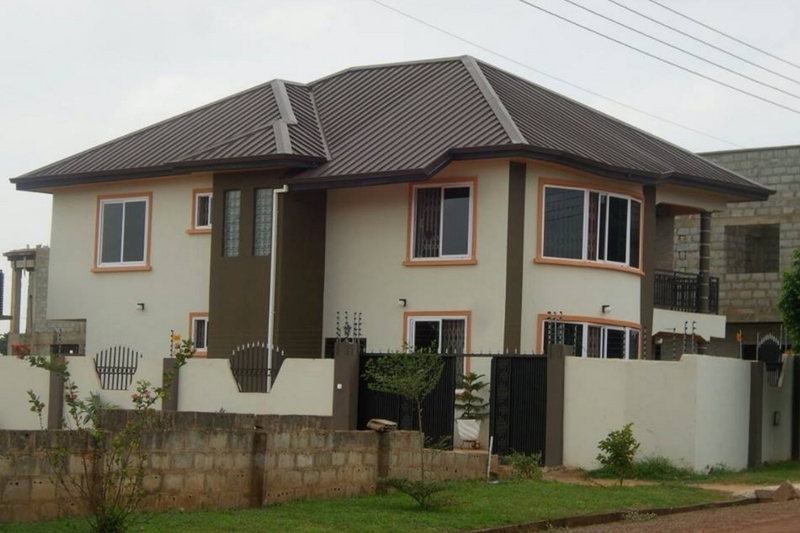 Use Raincoat Roofing Systems as your total roofing solution provider.